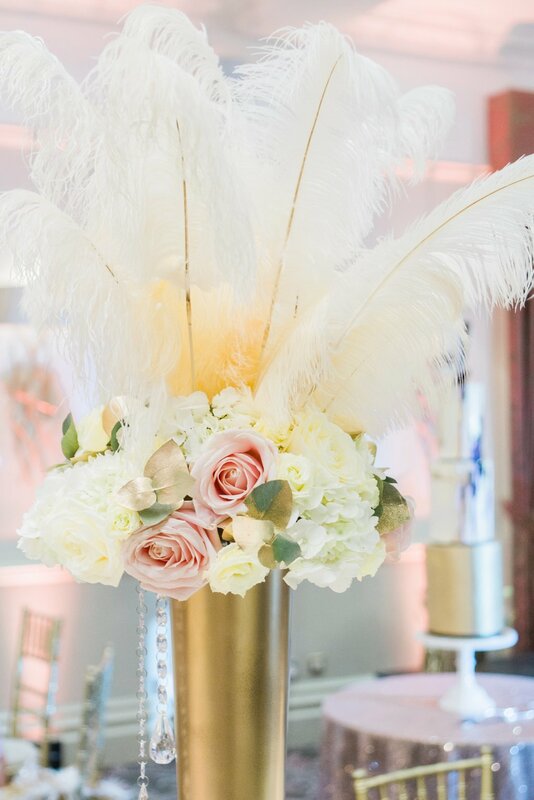 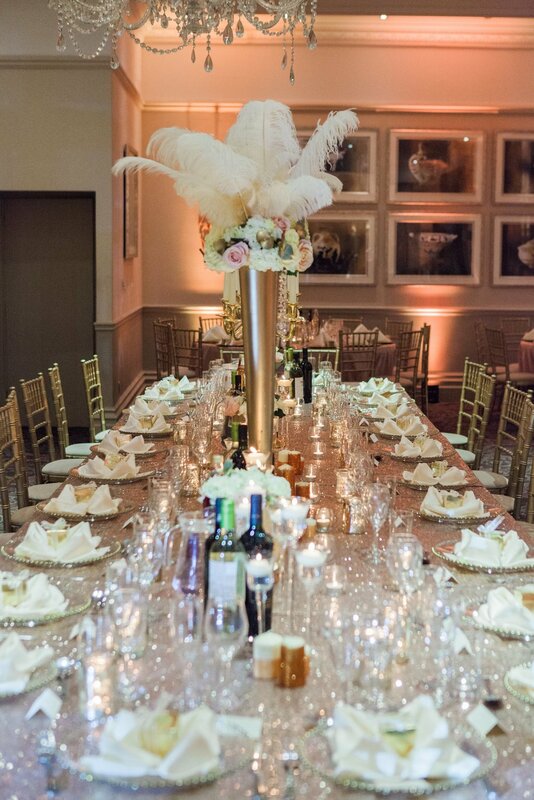 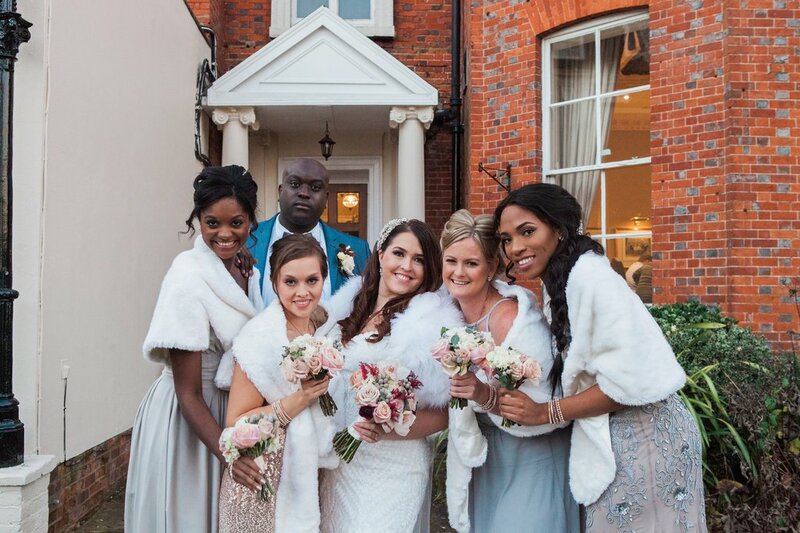 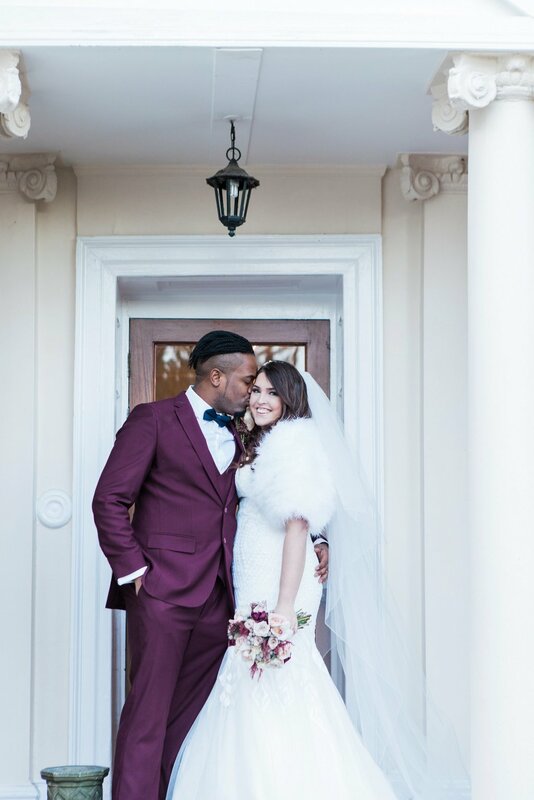 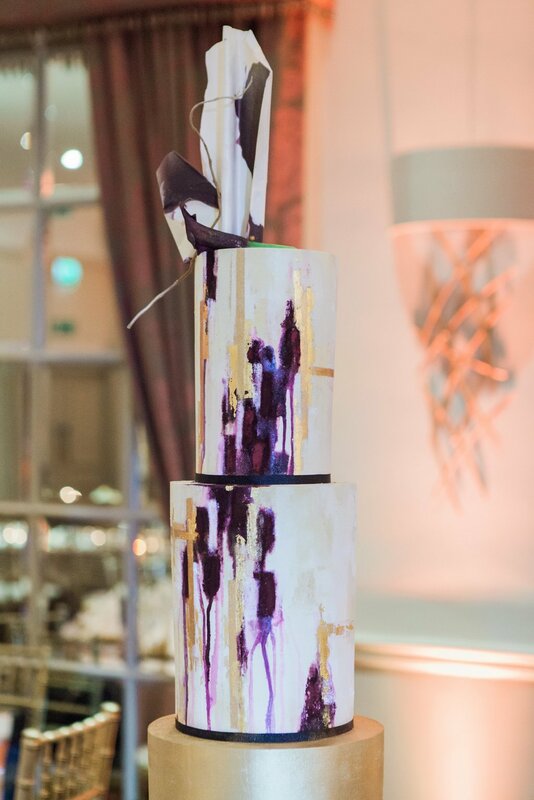 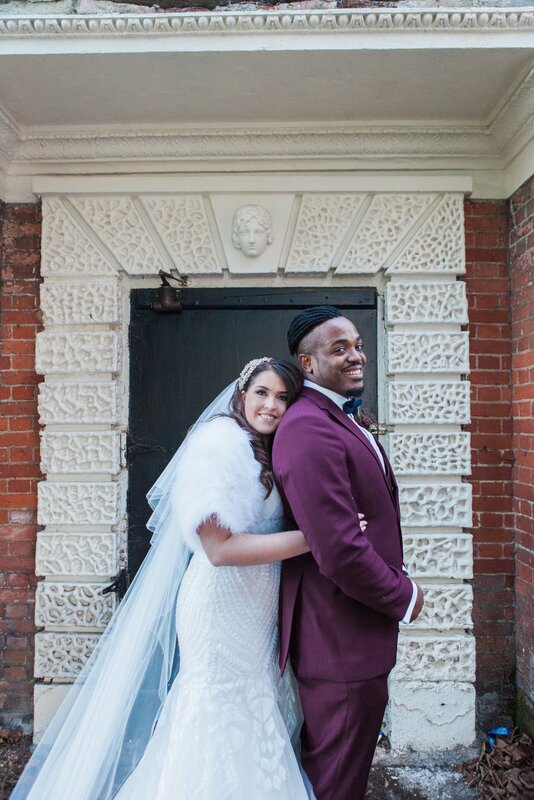 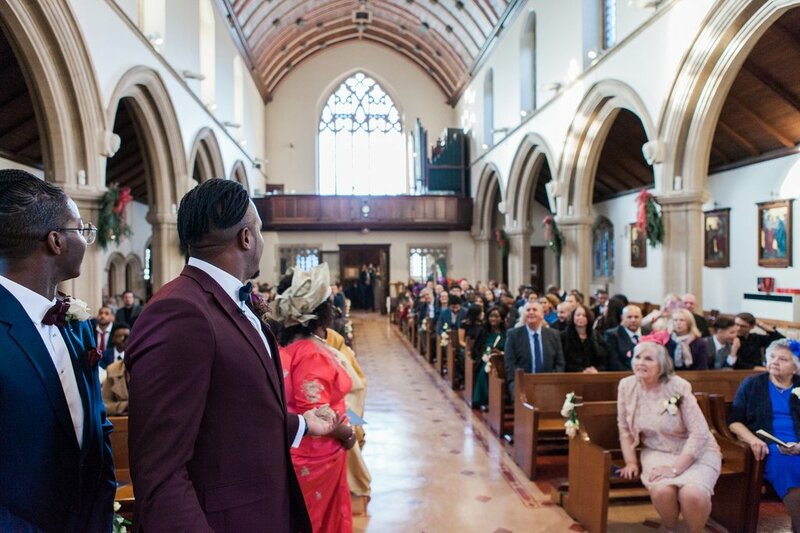 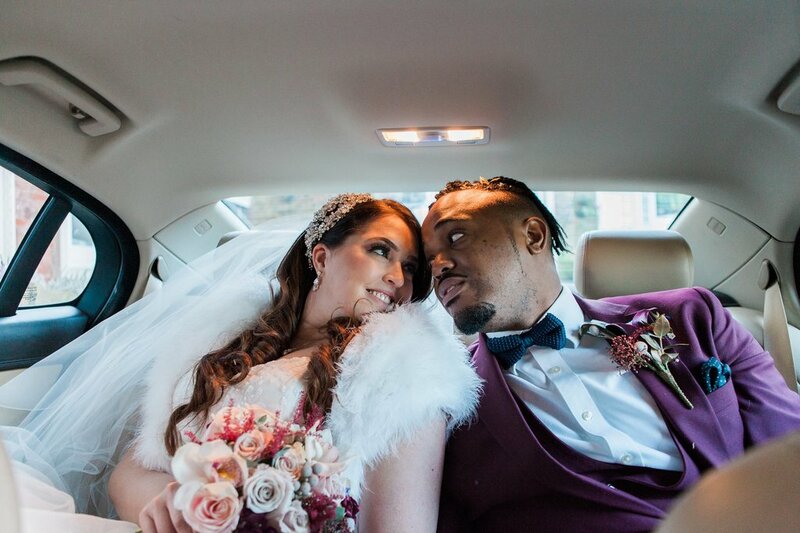 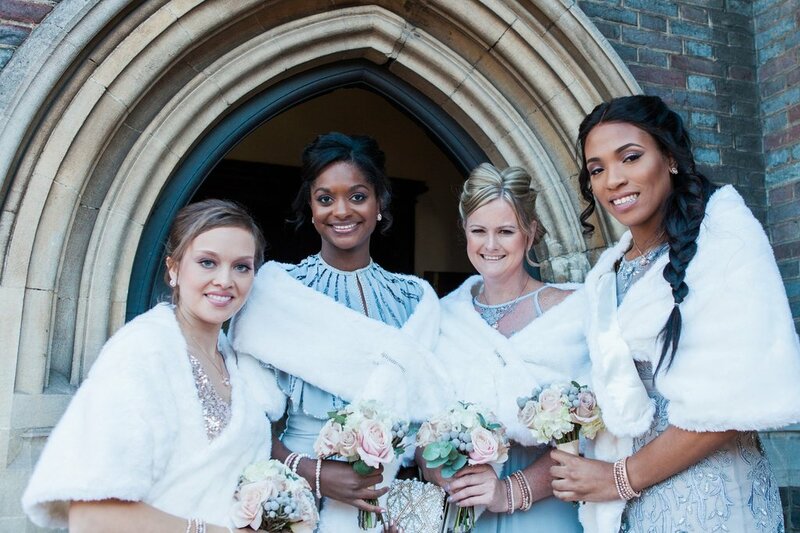 Today I am thrilled to share this glamorous London Wedding with fusion of Nigerian culture and Art Deco details. 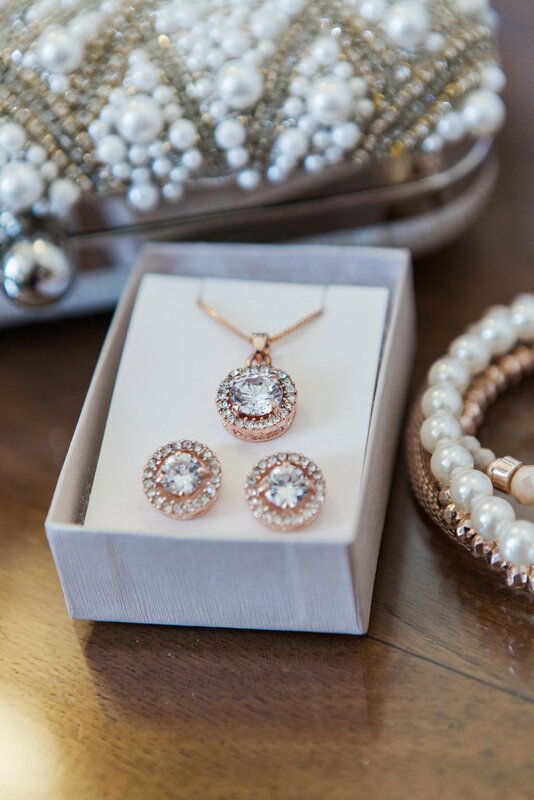 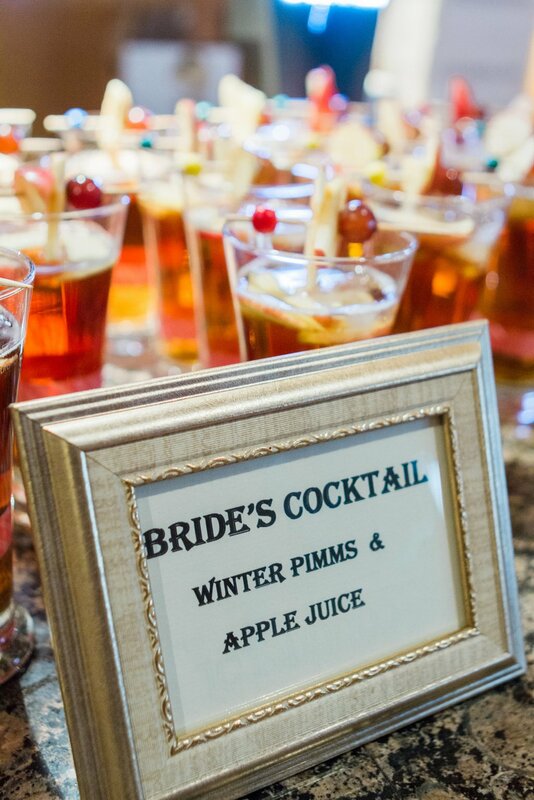 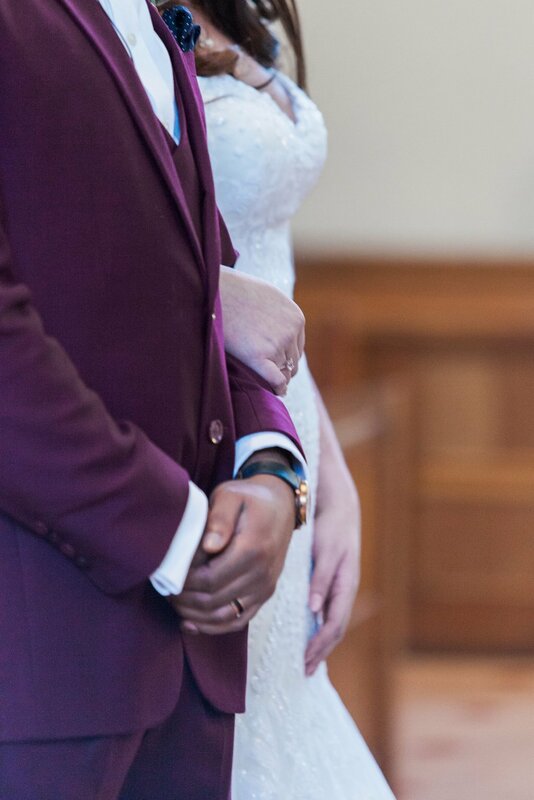 Images were captured by Amanda Karen Photography. 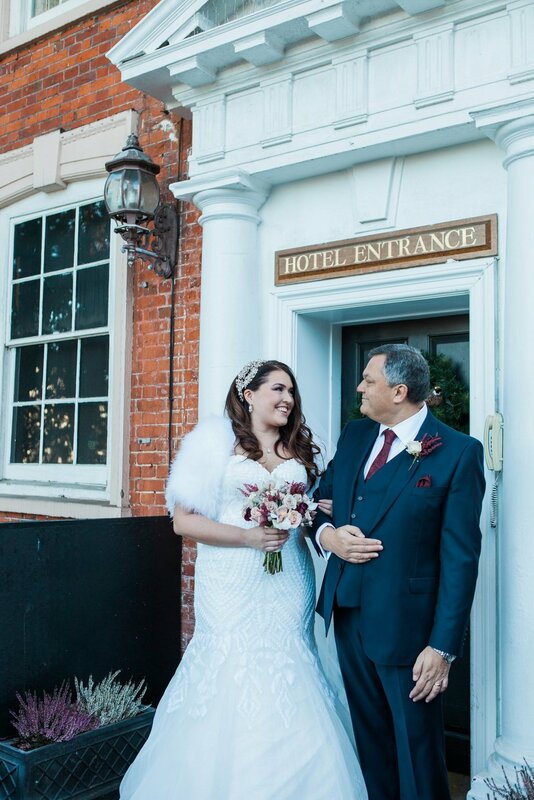 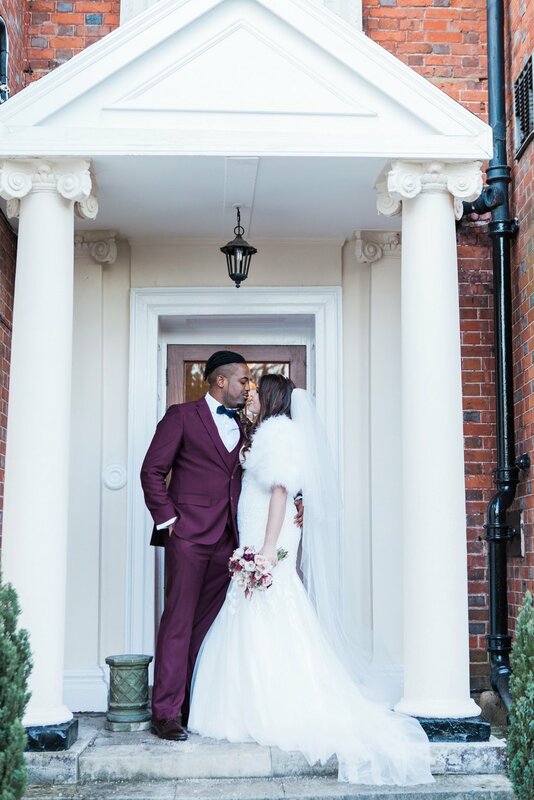 We met this gorgeous couple at the National Wedding show in February 2016 and from sitting and talking to the Bride, Danielle, we clicked and I just knew we had to shoot their wedding. 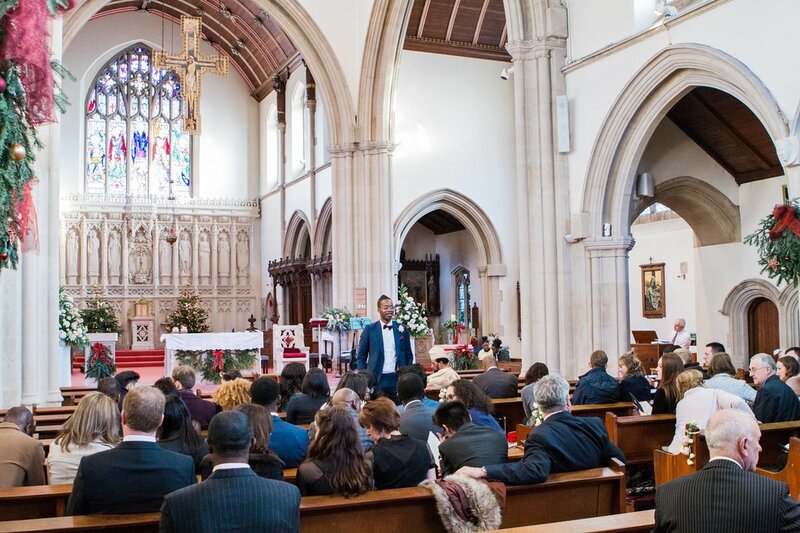 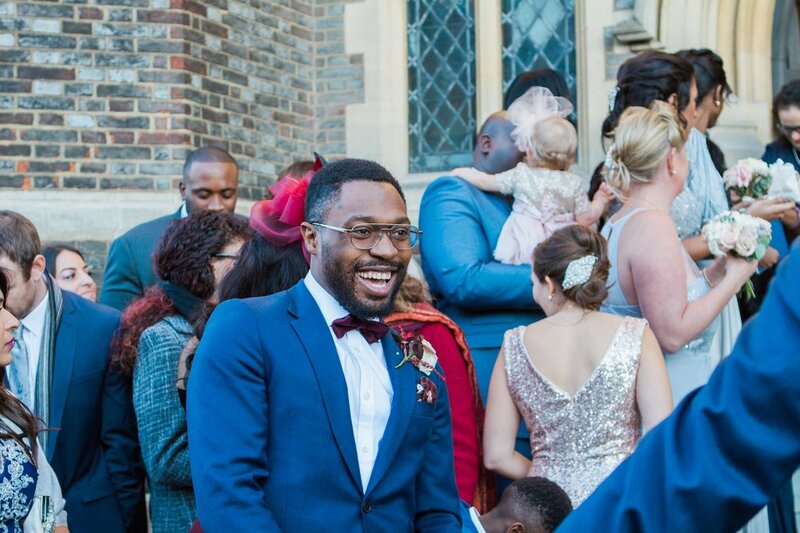 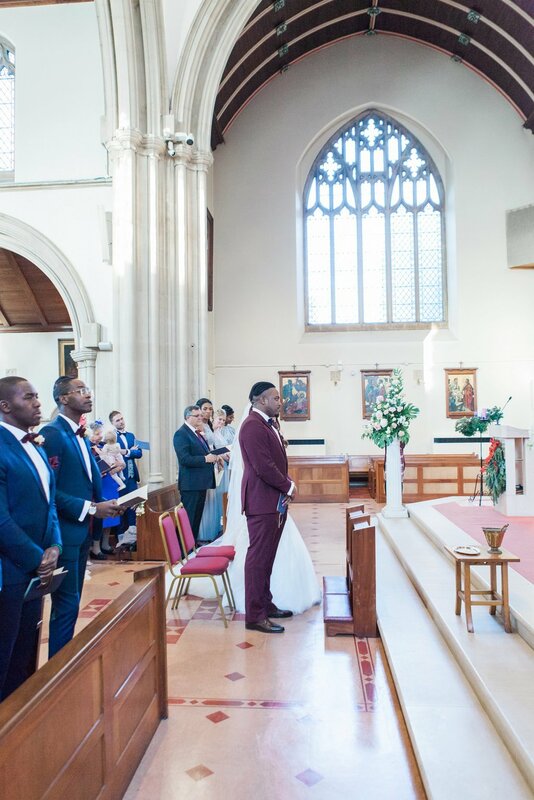 Now we love a London wedding, but I knew this one would be spectacular. 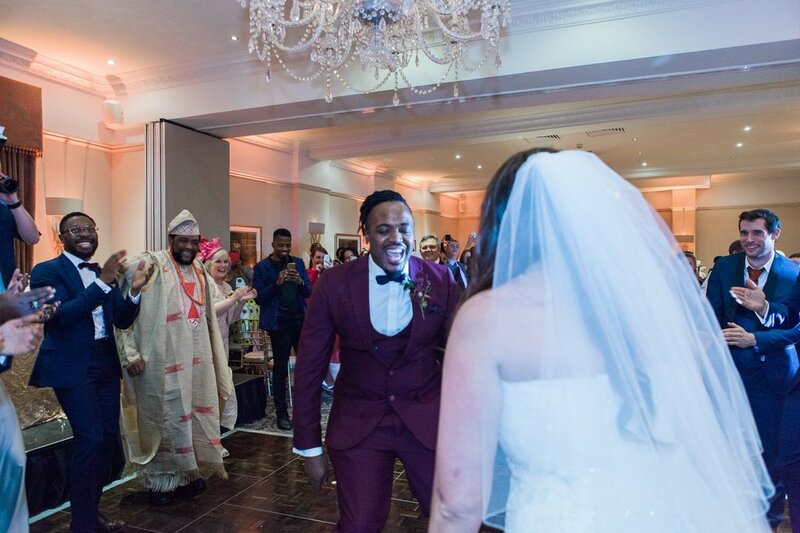 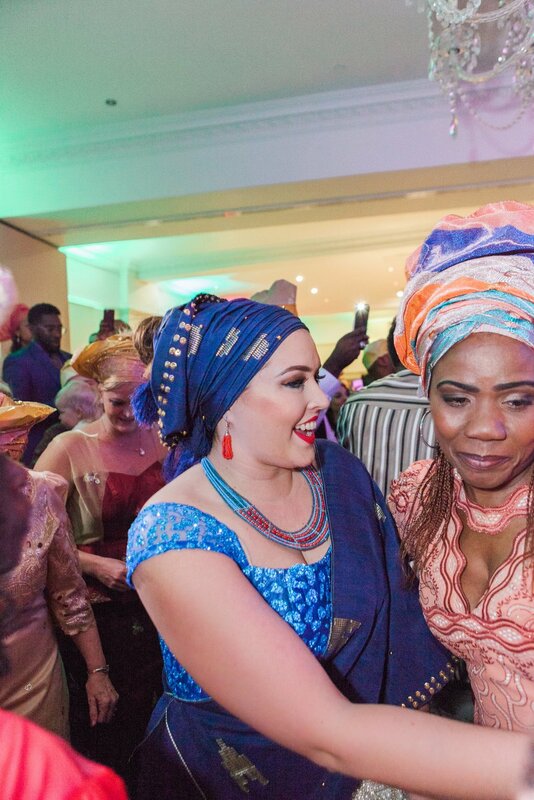 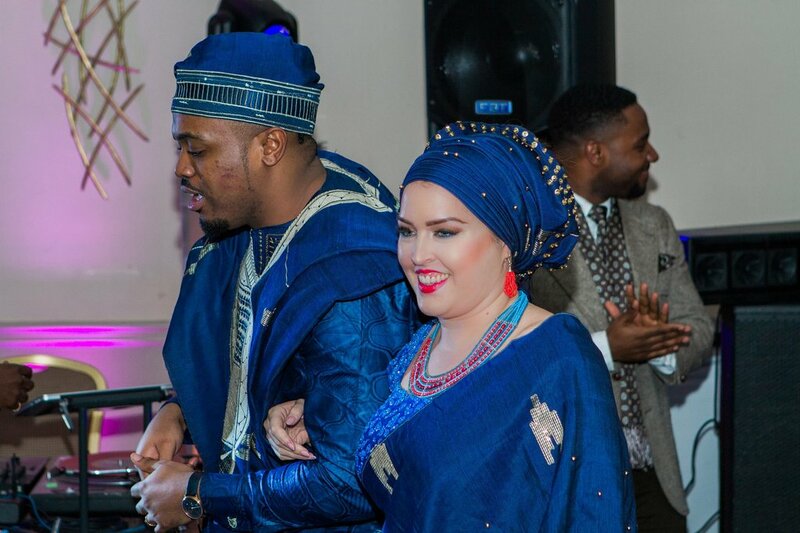 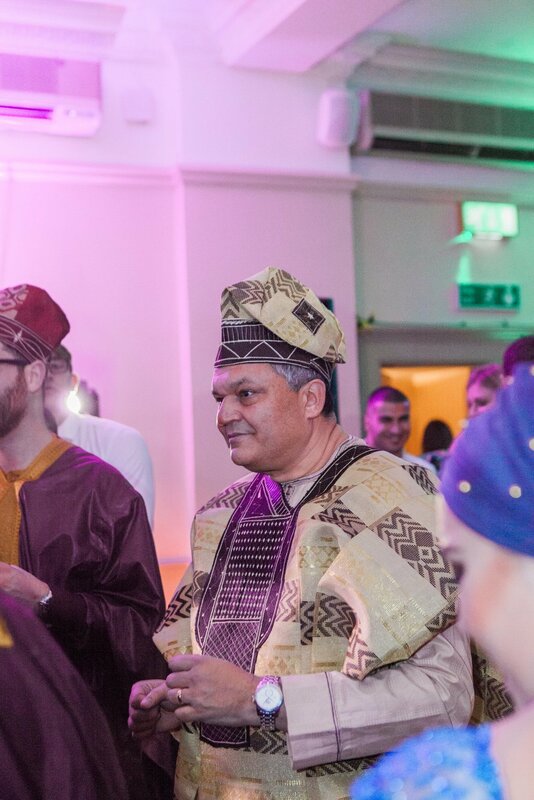 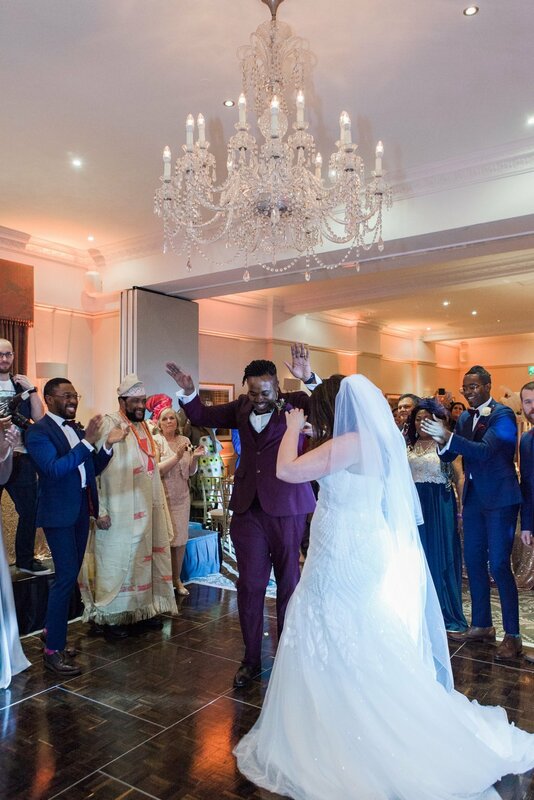 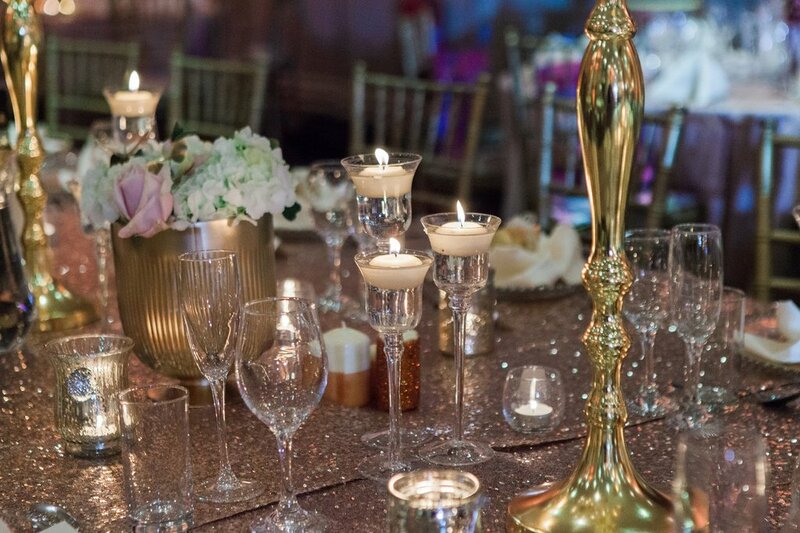 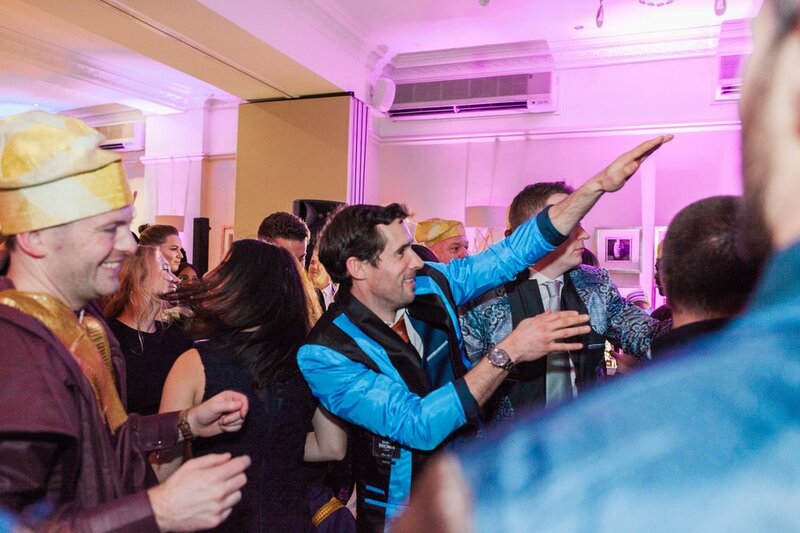 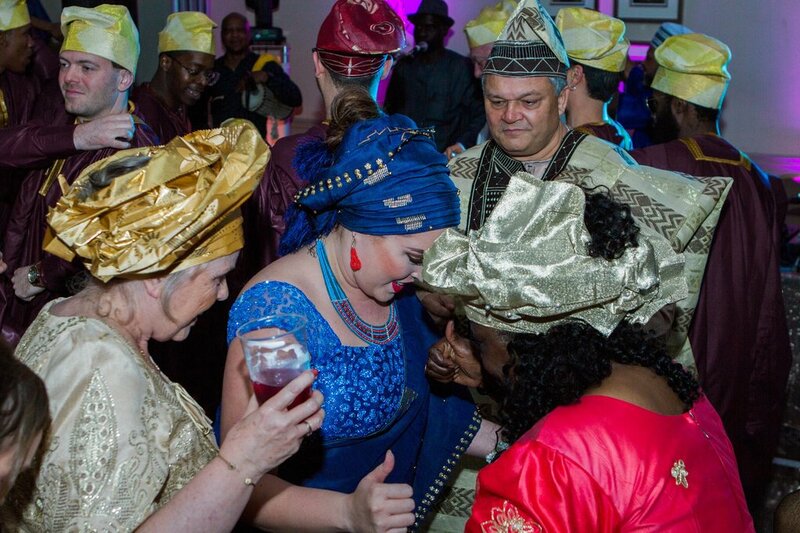 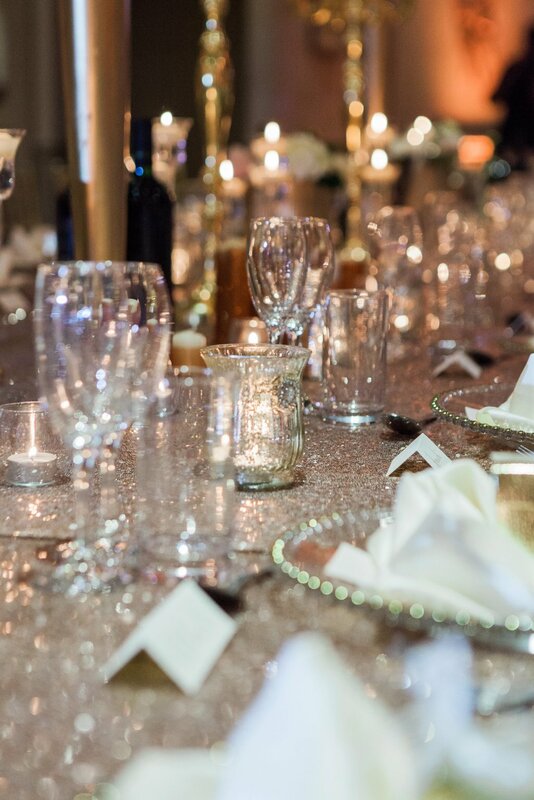 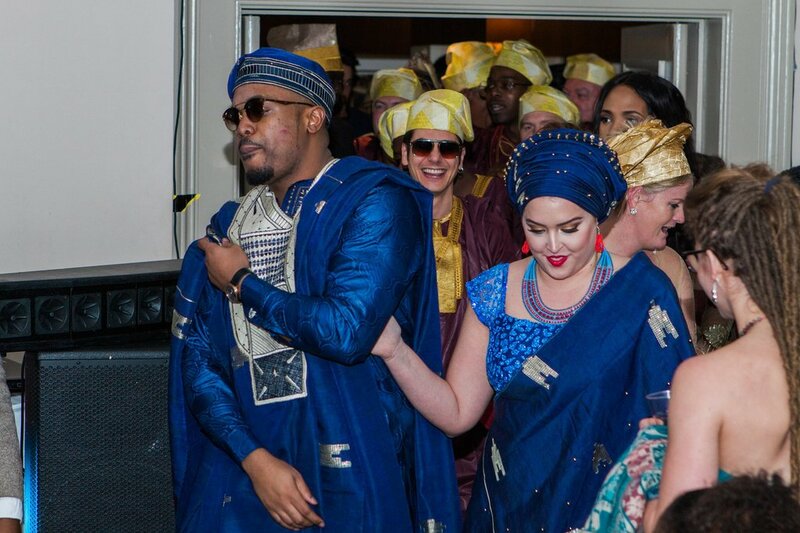 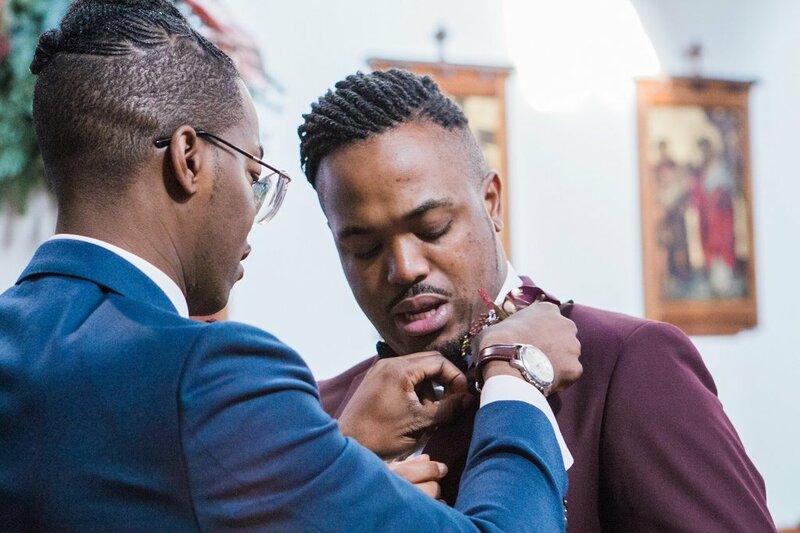 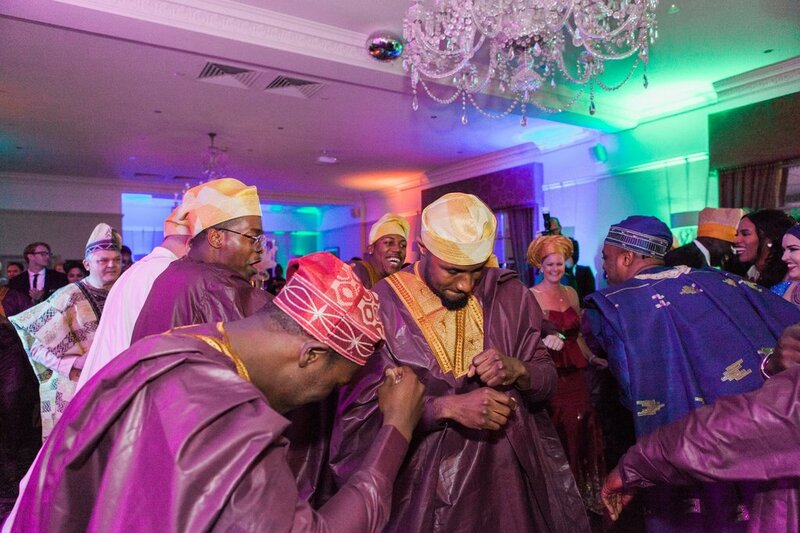 Great Gatsby glam was going to be fused with the traditional vibrancy of a Nigerian and South African wedding, and with 450 (ish) guests, there was guaranteed to be a lot of fun and laughs to be had. 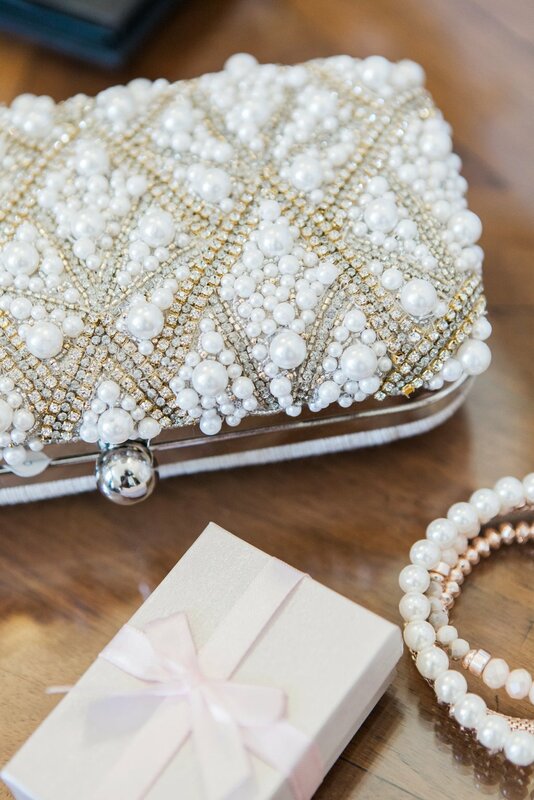 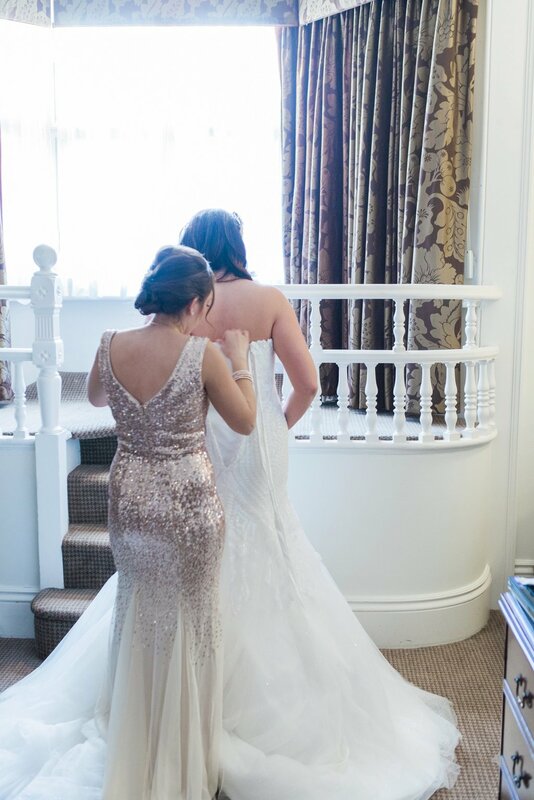 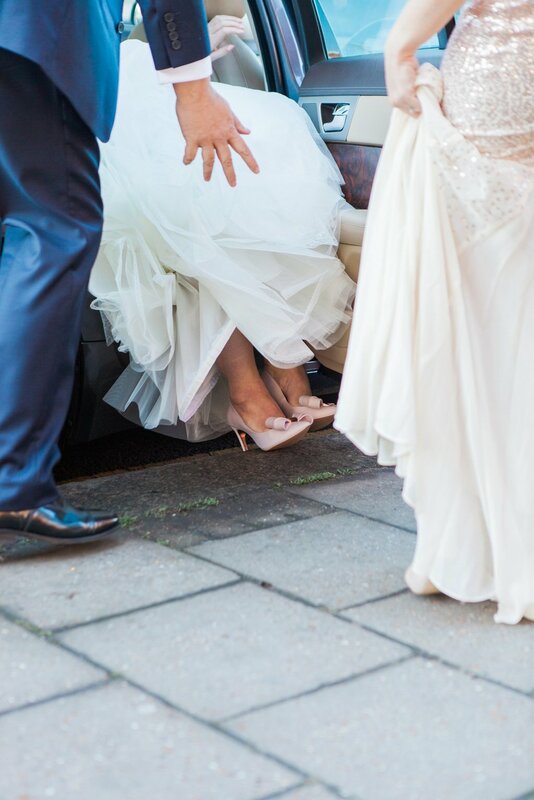 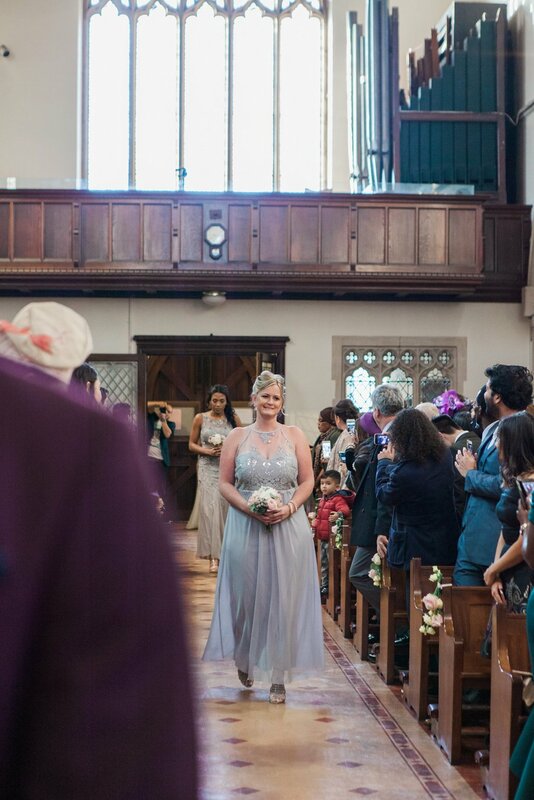 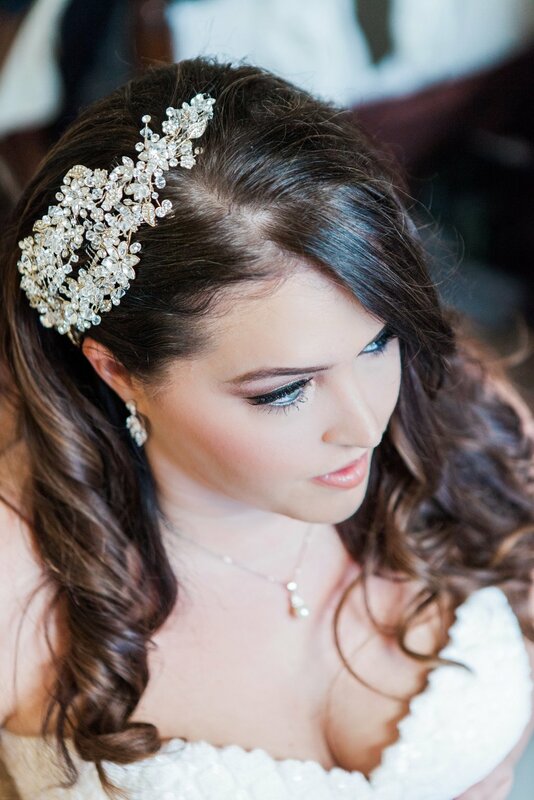 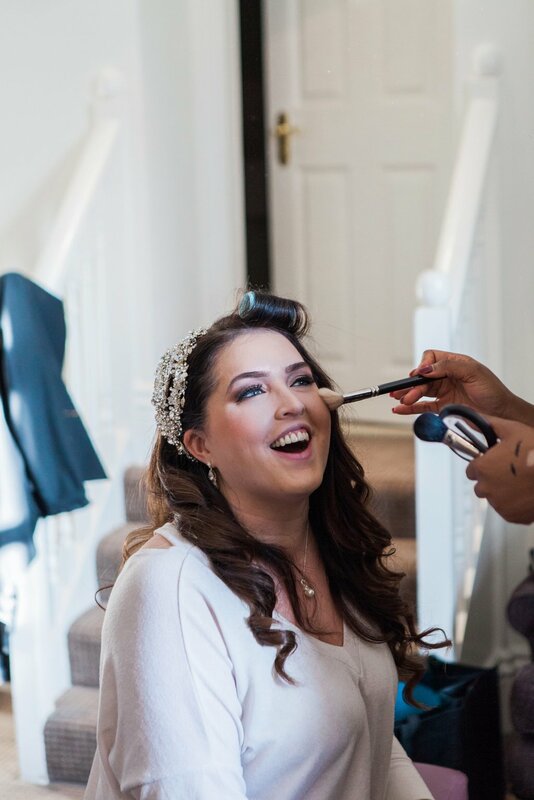 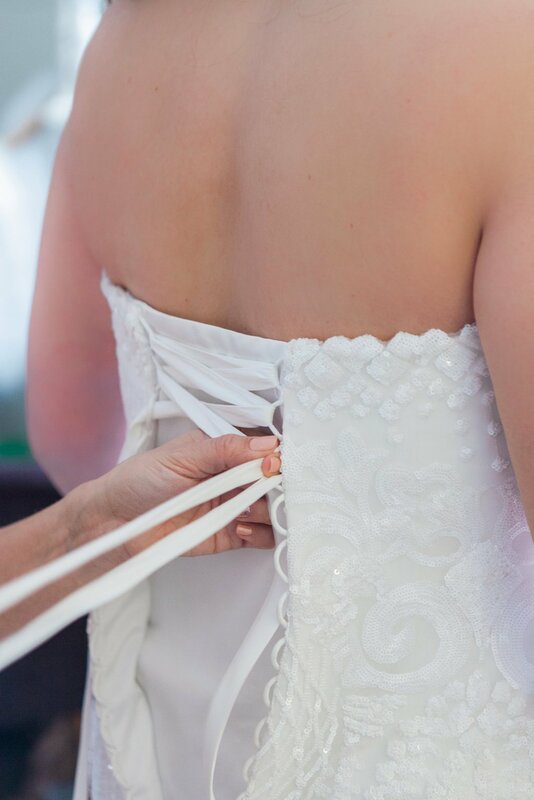 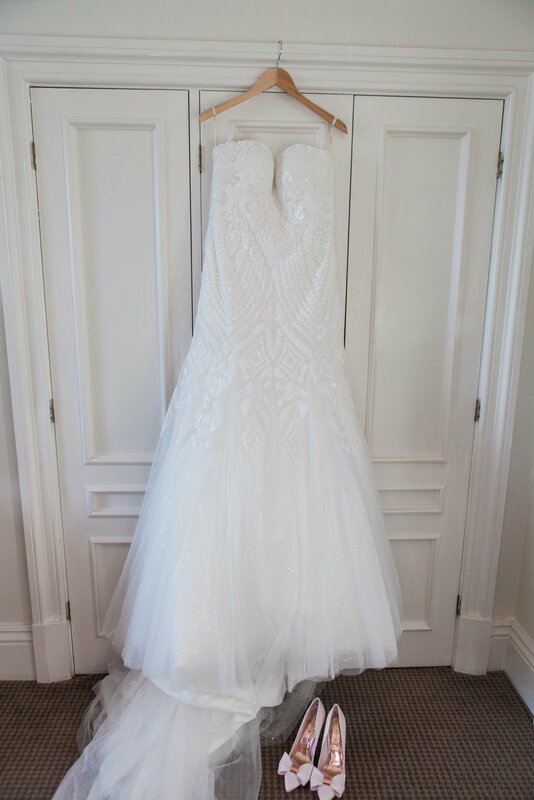 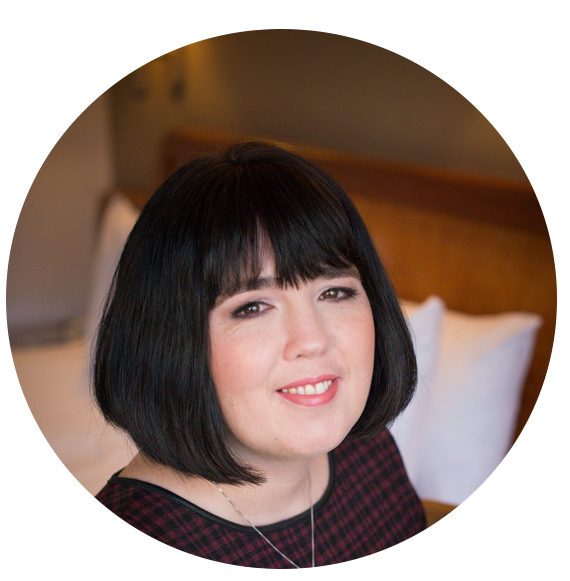 We seem to attract very organised brides, and Danielle has to be the most hyper organised person I have come across. 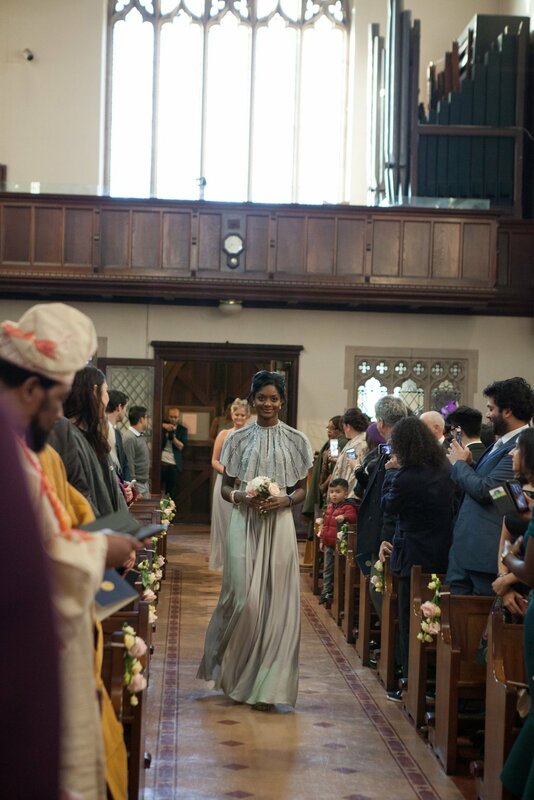 Her schedule for the day for all those involved was impressive, but when you have so many people to coordinate to be ready in the morning, there’s no surprise. 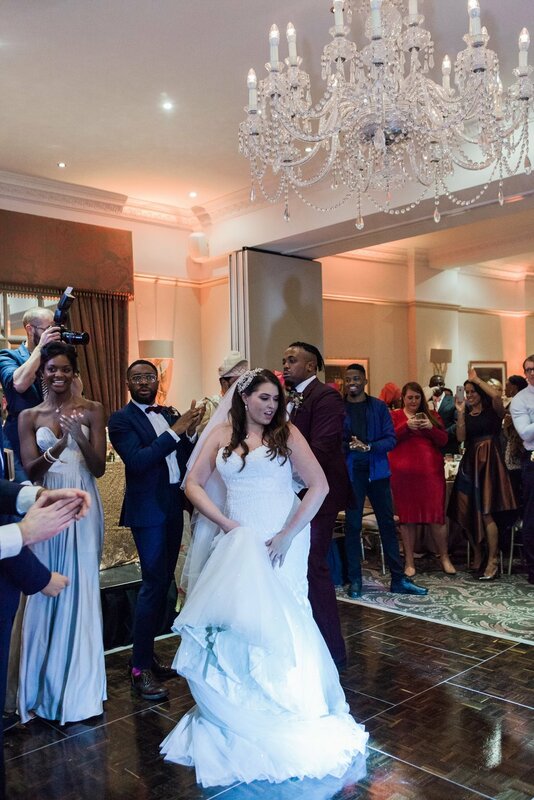 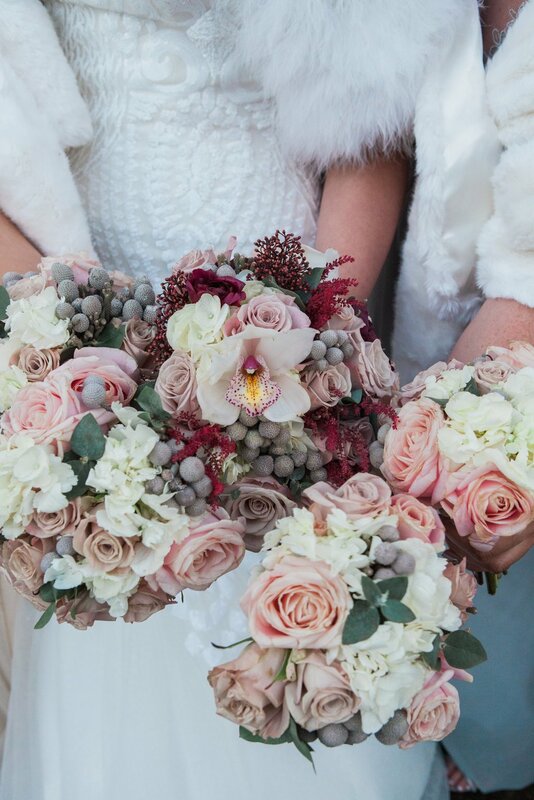 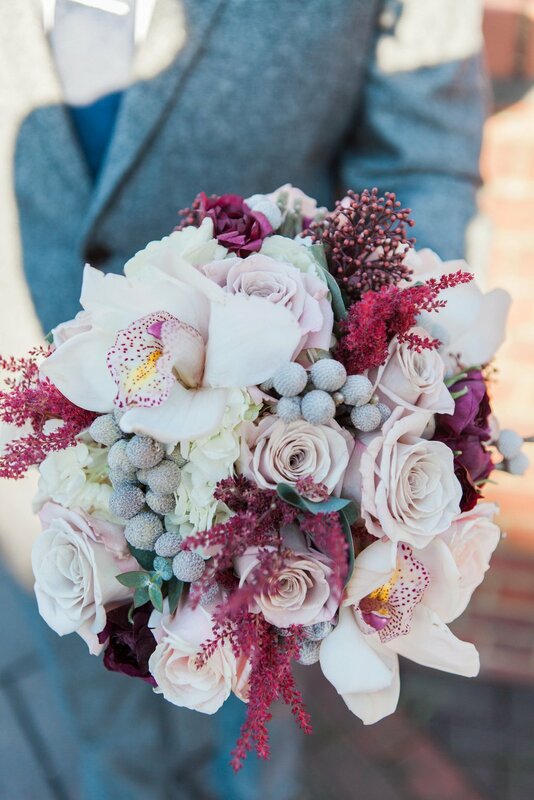 Her epic team came together beautifully to bring the couples vision to life in style. 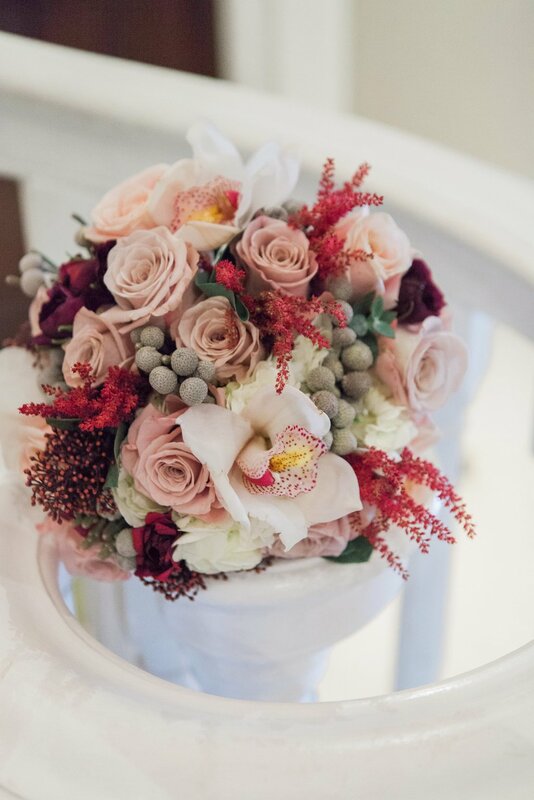 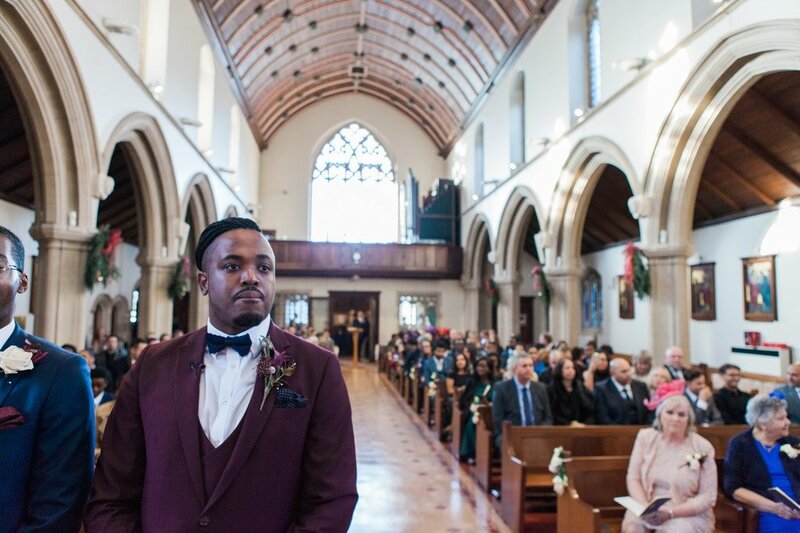 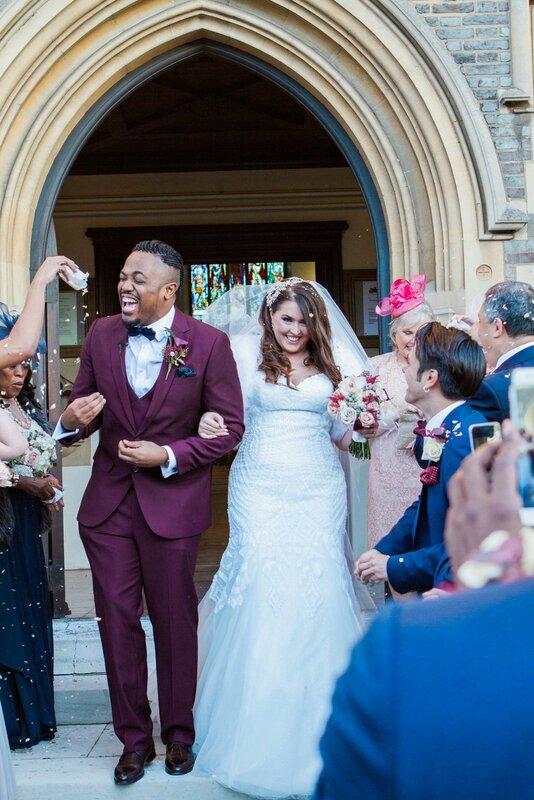 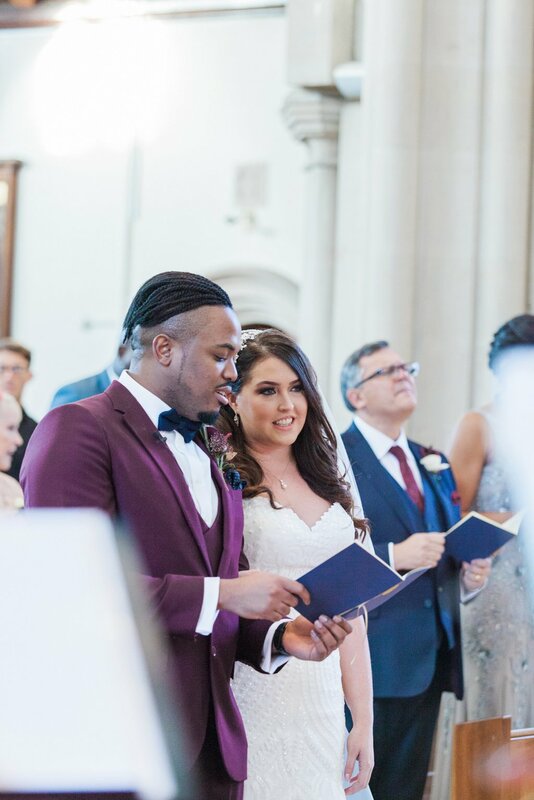 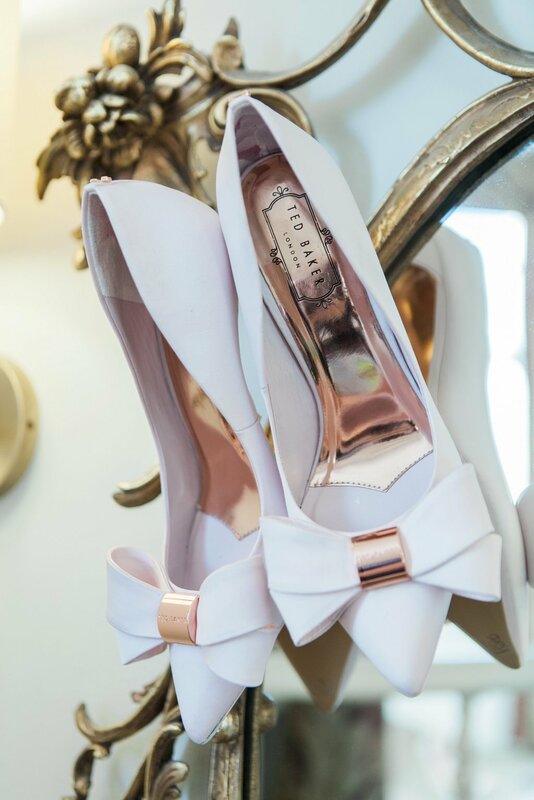 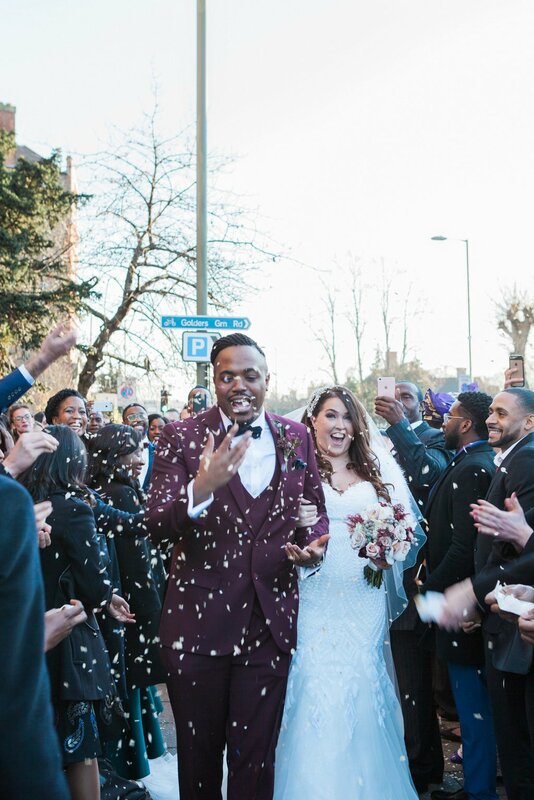 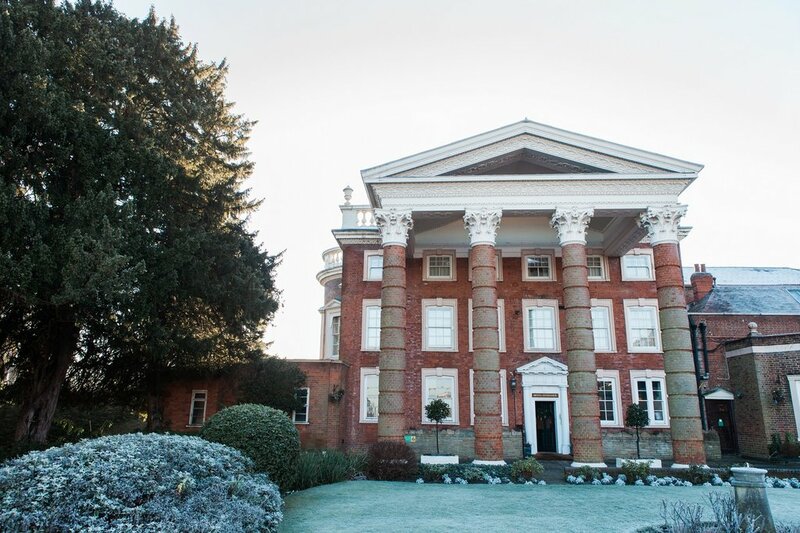 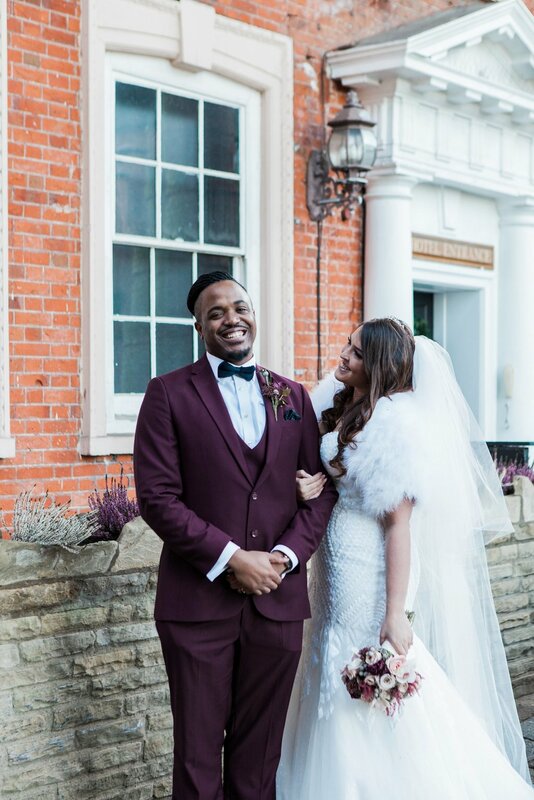 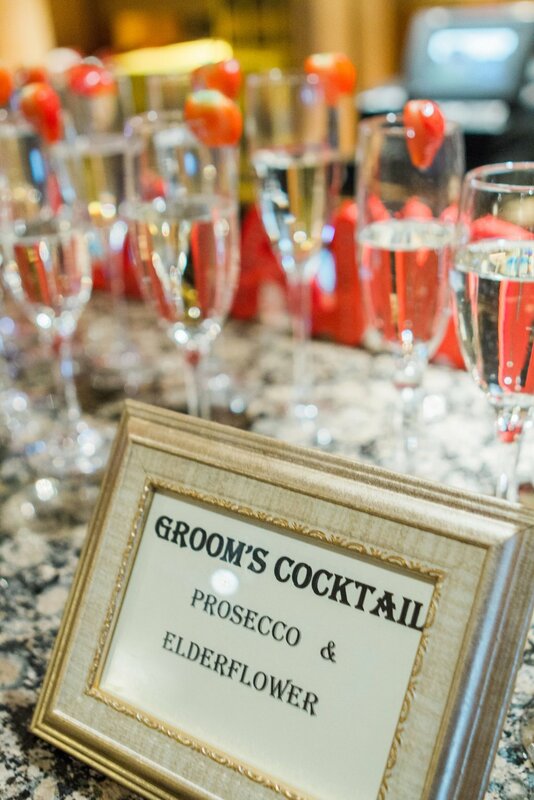 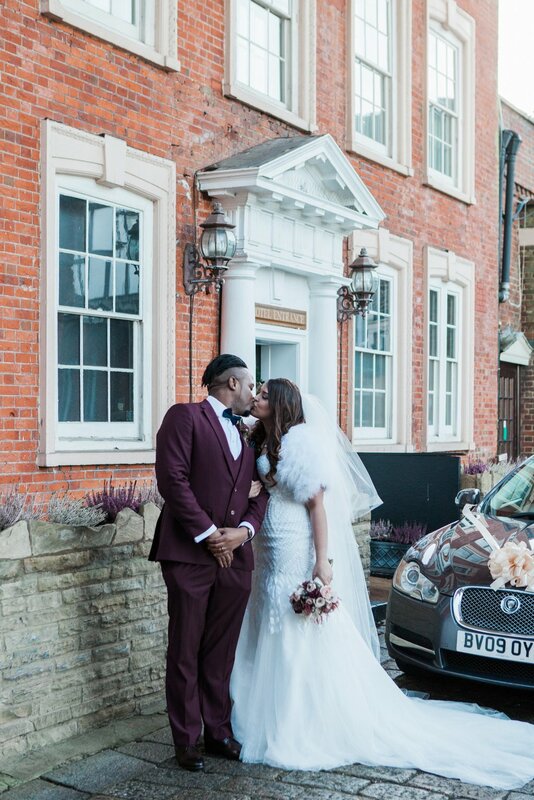 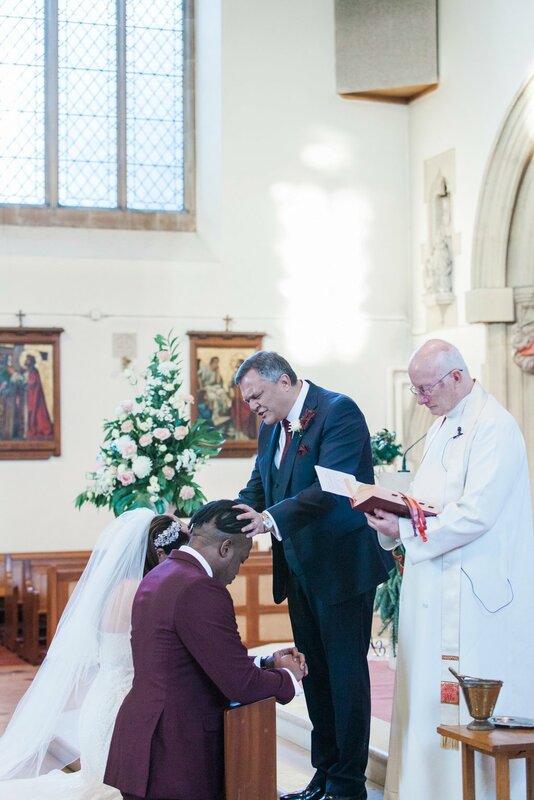 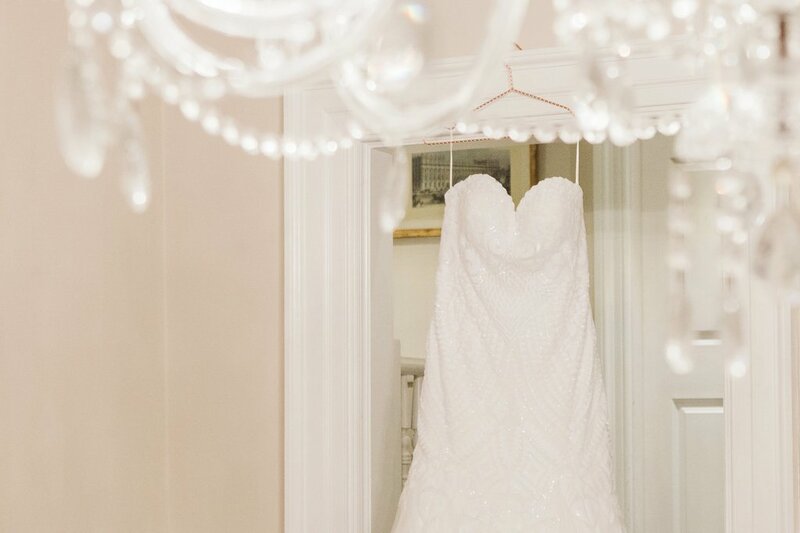 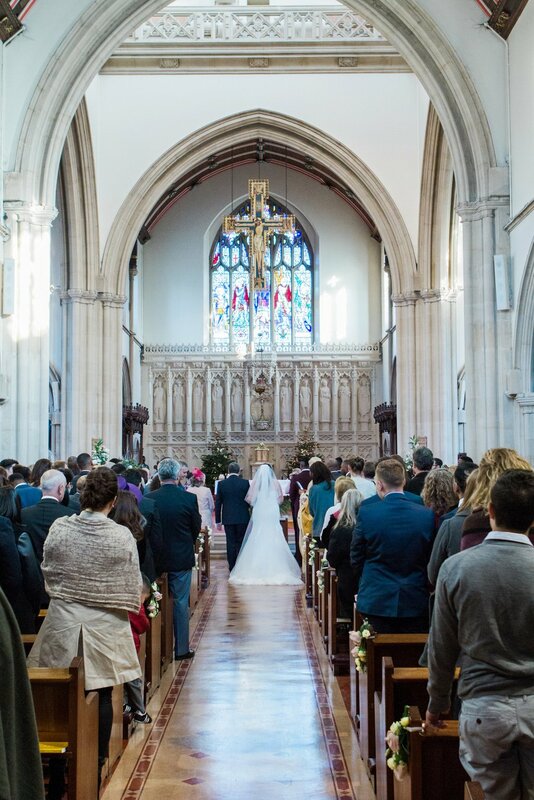 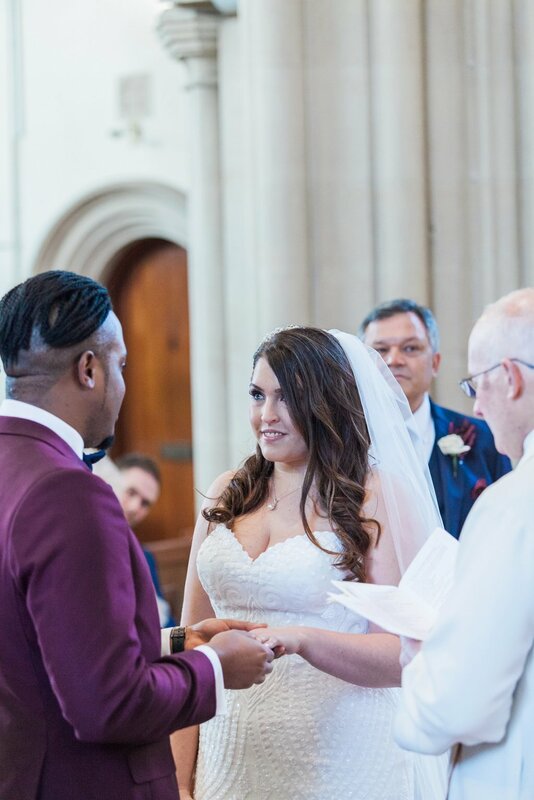 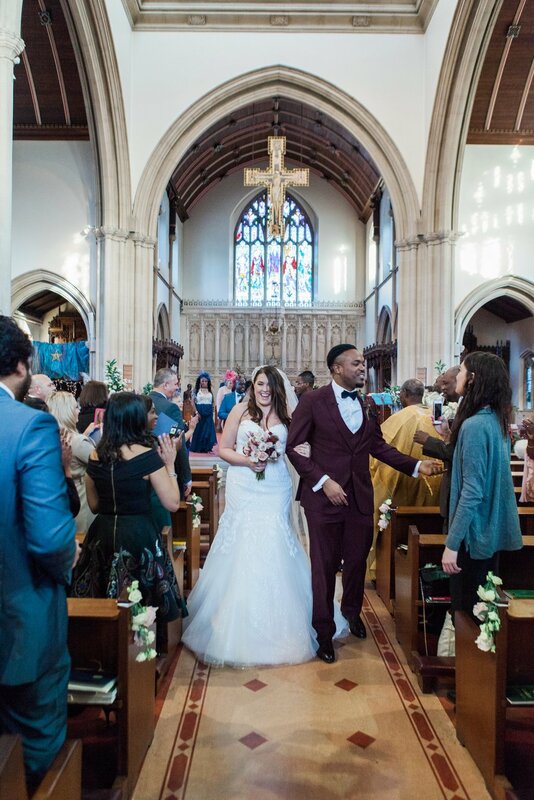 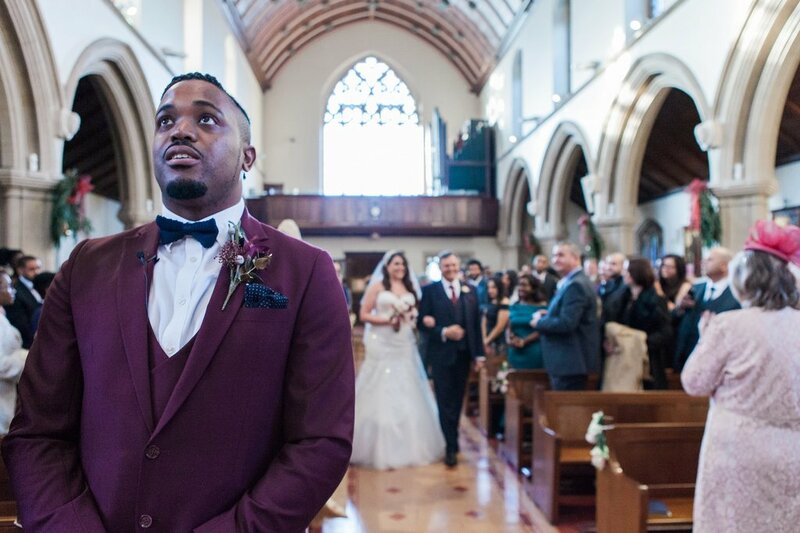 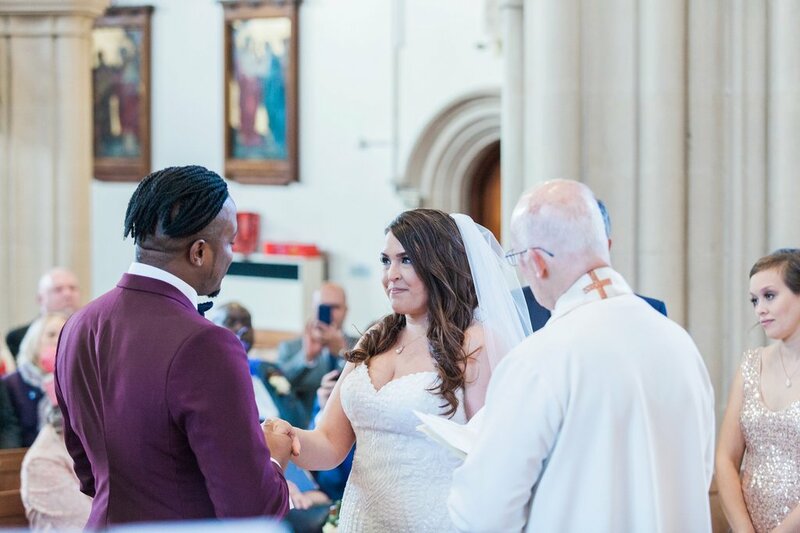 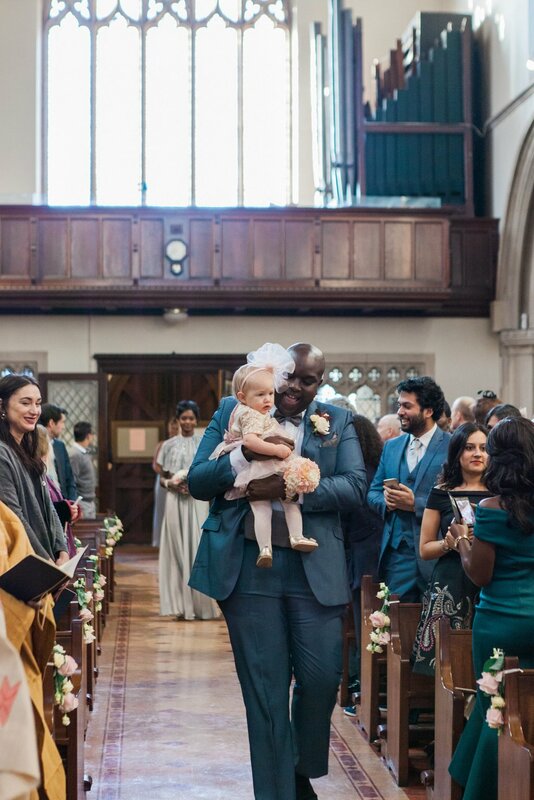 The couple were married at St. Edwards the Confessor Roman Catholic Church before a sparkling reception at Hendon Hall, an elegant 18th-century country house set in beautiful grounds. 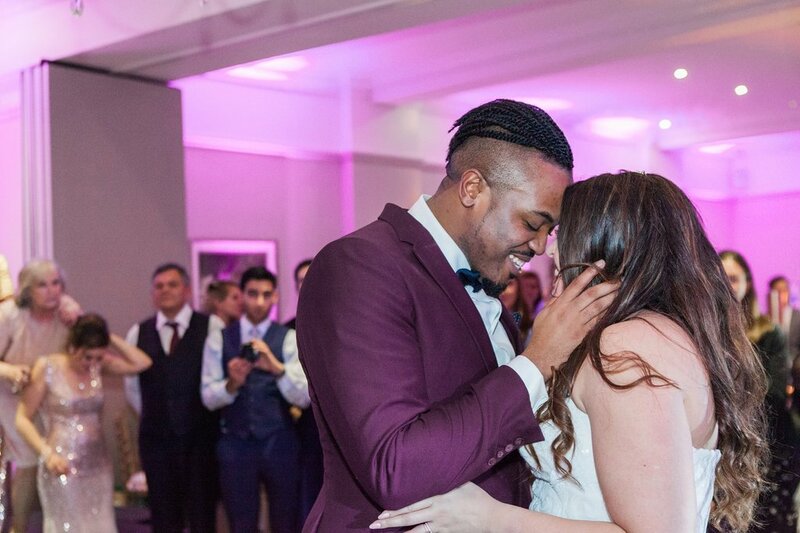 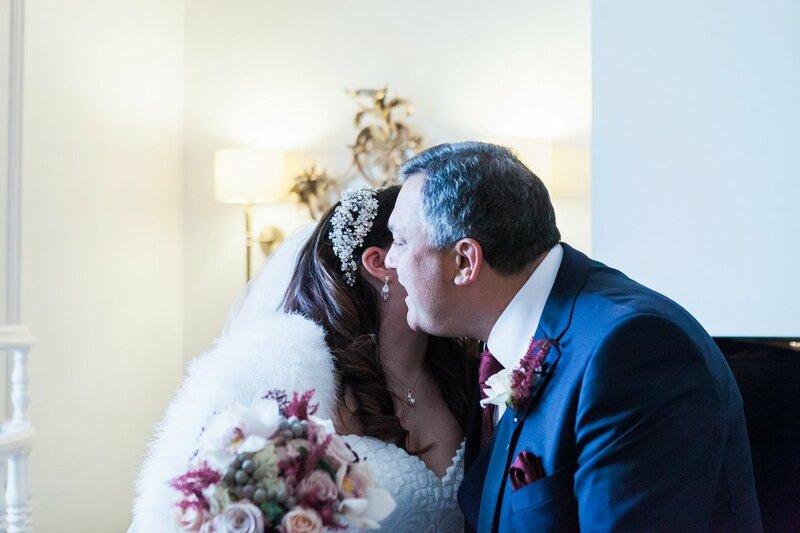 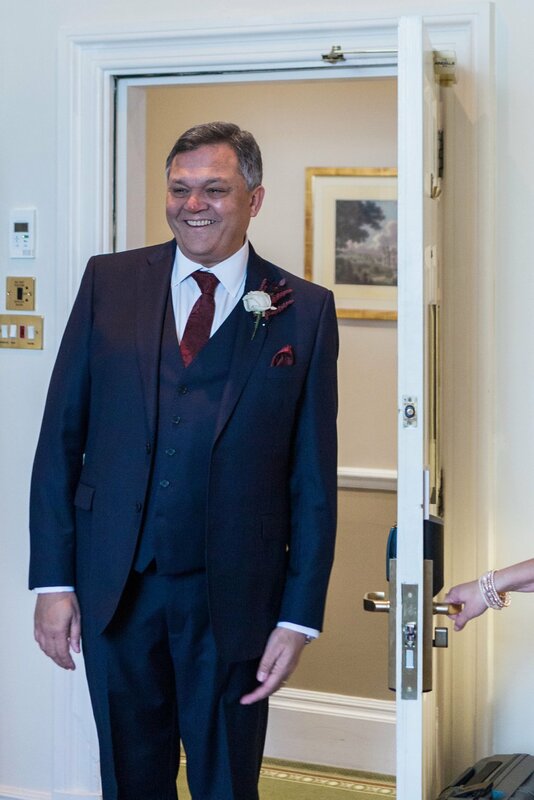 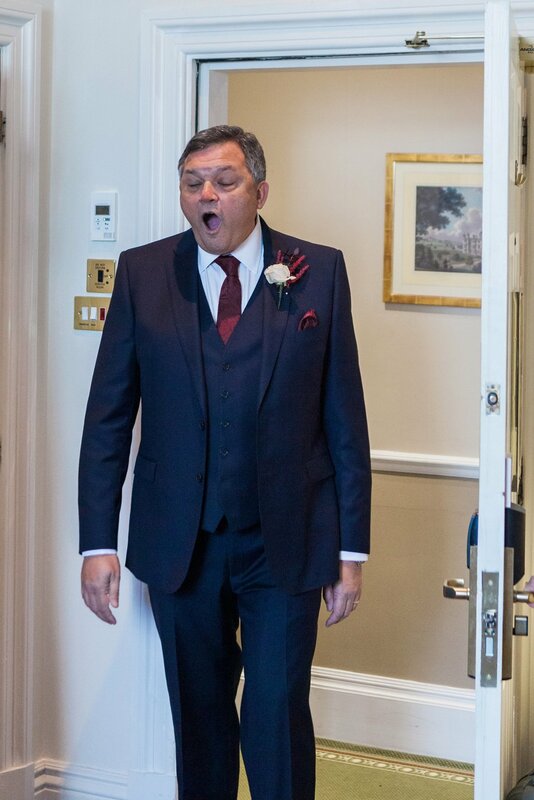 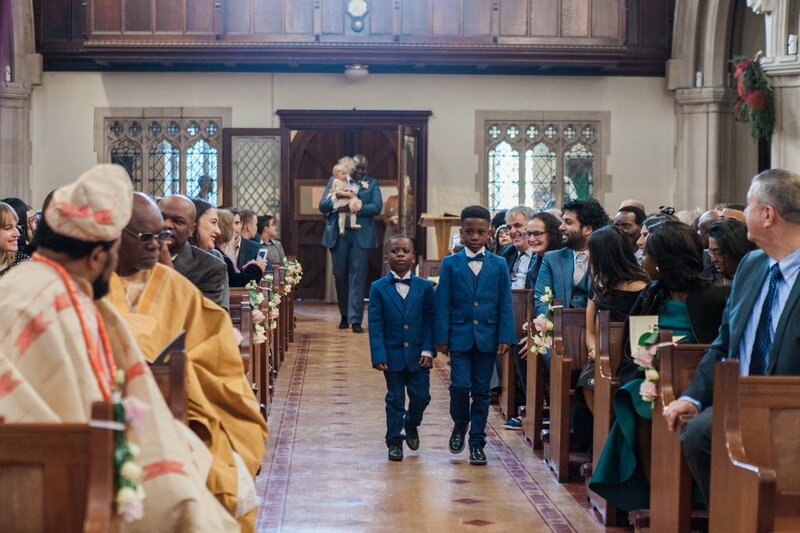 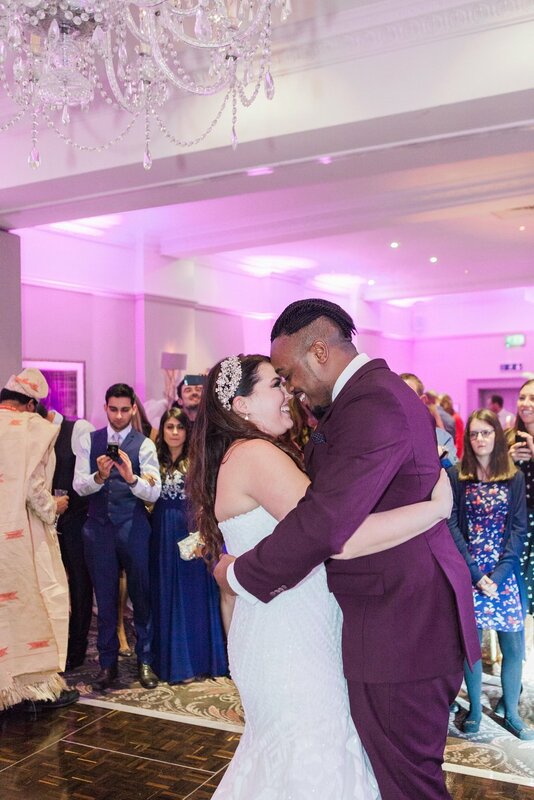 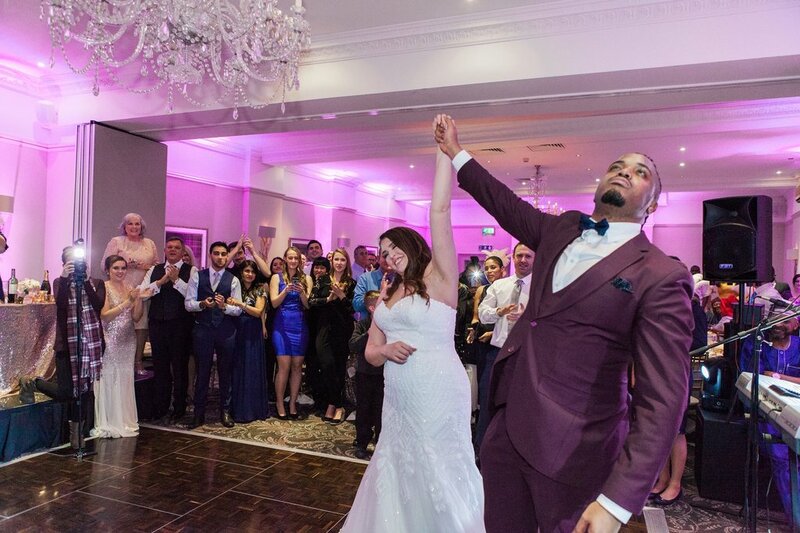 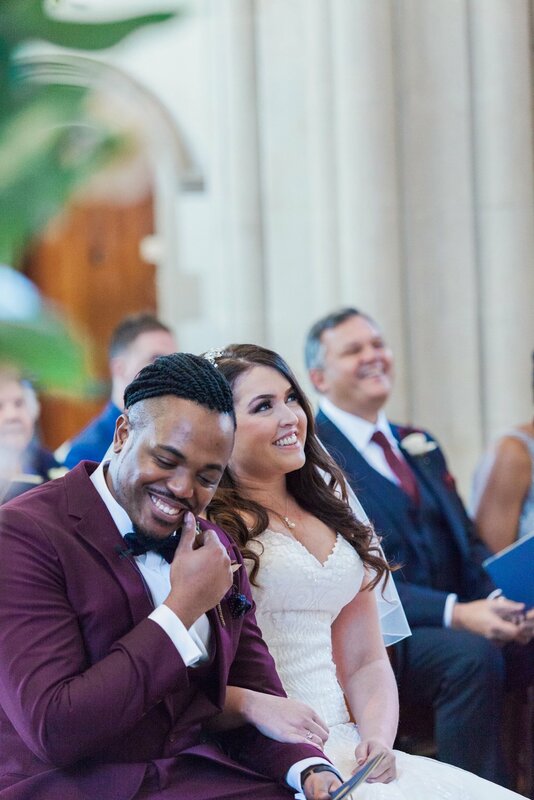 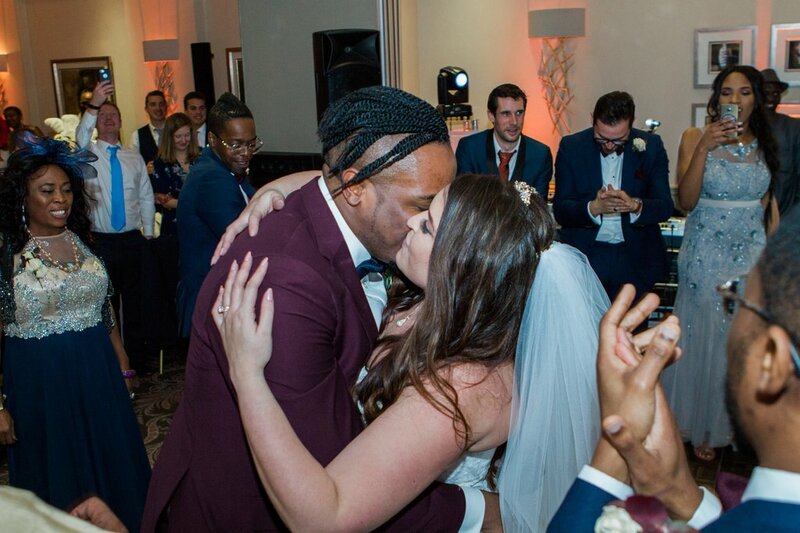 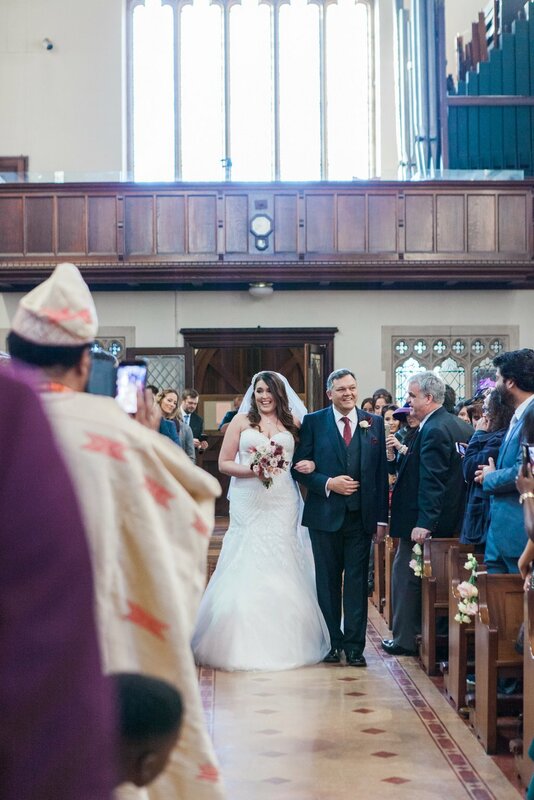 There were many precious moments and highlights from the glorious colours, the glitz, and also the best Father of the Bride reaction we’ve ever seen on seeing his daughter for the first time as a bride. 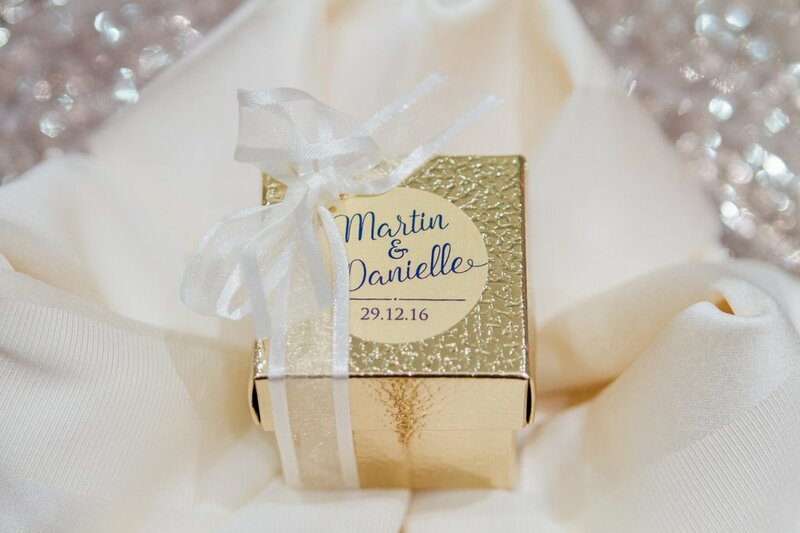 The chemistry too between Danielle and Martin was electric. 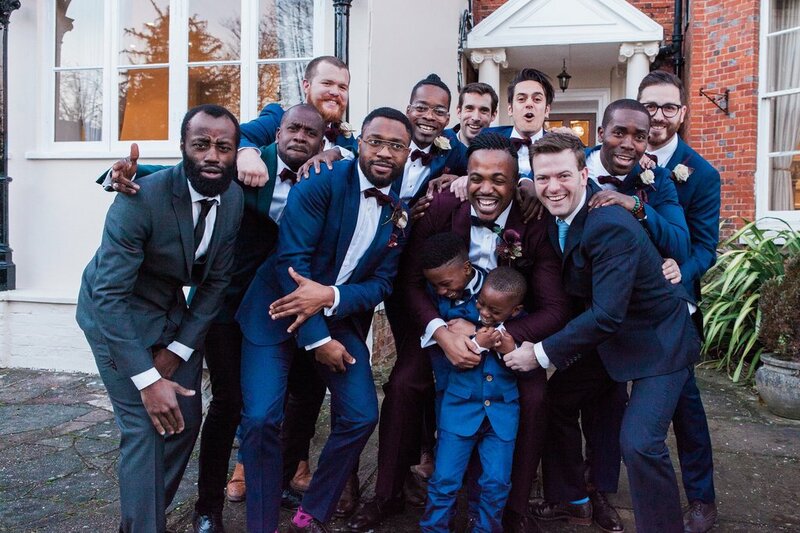 Just being around them made you smile ~ there was so much love between them and for them from their family and friends, and it was an honour to have been part of their celebration.